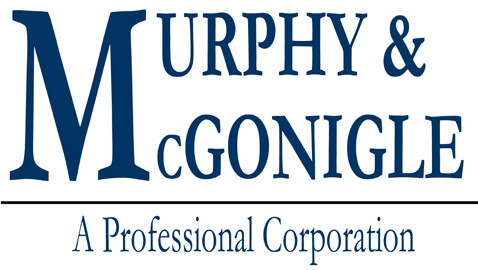 Rob Parks, former assistant chief of the DOJ’s criminal division’s fraud section joined the boutique law firm of Murphy & McGonigle following the new trend of government lawyers making a beeline for boutique law firms. It seems, both clients and seasoned lawyers are trying to avoid big law firms of late. This is a departure from the established train of lawyers leaving federal agencies and joining large corporate law firms. Park admitted that a small law firm would provide a more supportive environment for developing his practice than big law firms where the pressures to generate business quickly would be more intense. Also, at present, big law firms are experiencing smaller profit margins and would be piling on more pressure for ready money. Obviously, large law firms have higher overhead and in a market where money is scarce and businesses desperately restructuring themselves to optimize costs, boutique law firms have a greater appeal to both clients and veteran lawyers than big brands. Assange Calls on Obama from Ecuador in U.K.